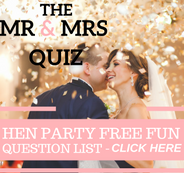 Are you looking for a fabulously unique activity? 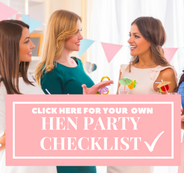 Then look no further than a cocktail making hen party. First of all learn how to mix and shake some of your favourite cocktails shown by professional bartender. During the 90min-2hour experience, everything you need will be provided for you including expert equipment and fresh ingredients. Before settling down to drink them! Starting with a short demonstration from the bartender before you begin muddling some of your own drinks. Furthermore all the girls will get the opportunity to make 2-3 cocktails each. 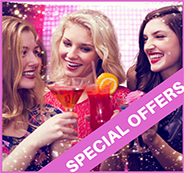 Choose from a variety of popular cocktails including classic Cosmo’s and yummy Mojitos. Also non-alcoholic options are available. 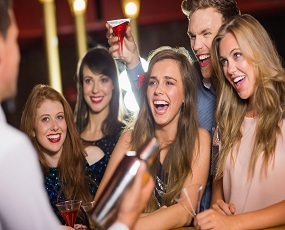 During the cocktail making hen party, you’ll get to know how it feels behind the bar. Finally once everyone has had a go, the group will enjoy some reserved seating where the food will served. As a result the party continues as you chat, eat and finish off your own made cocktails!